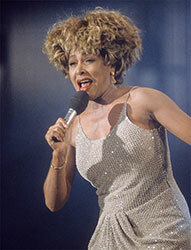 "Simply the Best" is the first greatest hits compilation by Tina Turner and was released on the 22nd of October 1991. 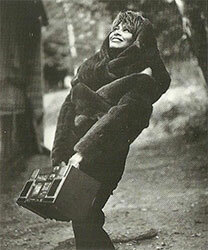 It was released on LP, CD, VHS, Cassette and Limited Editions. 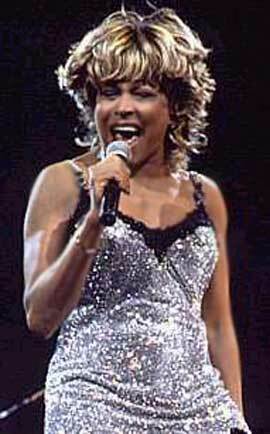 The album includes Tina Turner’s most popular hits since her comeback in the early-mid 1980s. It also includes three new songs that were previously unreleased: "Love Thing", "I Want You Near Me" and "Way of the World" as well as a re-recorded dance version of Tina’s classic "Nutbush City Limits", all of which were also issued as singles in 1991 and 1992. This album was a huge success. The compilation was released with a different track listing in the U.S. with the songs "Addicted to Love (Live)" and "Be Tender With Me Baby" being replaced by "What You Get Is What You See" and "Look Me in the Heart". 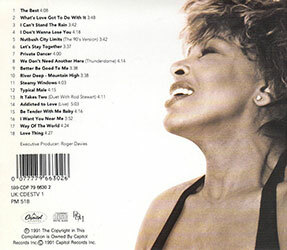 In Australia, a limited edition of the album was also released and features a five track bonus disc. 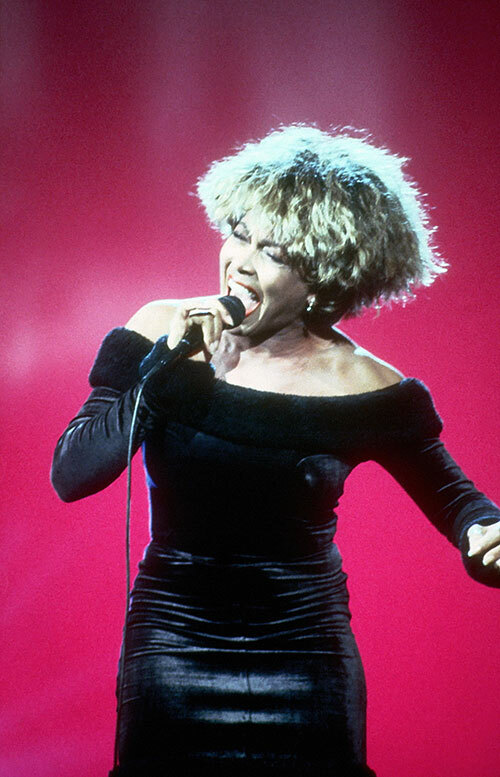 It includes a re-recording of "The Best" as a duet with Jimmy Barnes, which was retitled "(Simply) The Best" and was released as a single, as well as a fourth new song called "I’m a Lady", which was released in other regions as the B-side to "Love Thing". In 1991 we also see Tina with a different hairstyle. The long manes have gone and she now has a great looking short hairstyle. In 1991 Tina receives 2 awards. 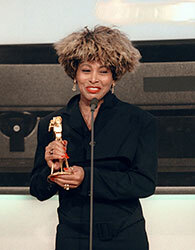 In February 1991 Tina receives a Grammy Award for "Steamy Windows" as Best Female Rock Vocal Performance. 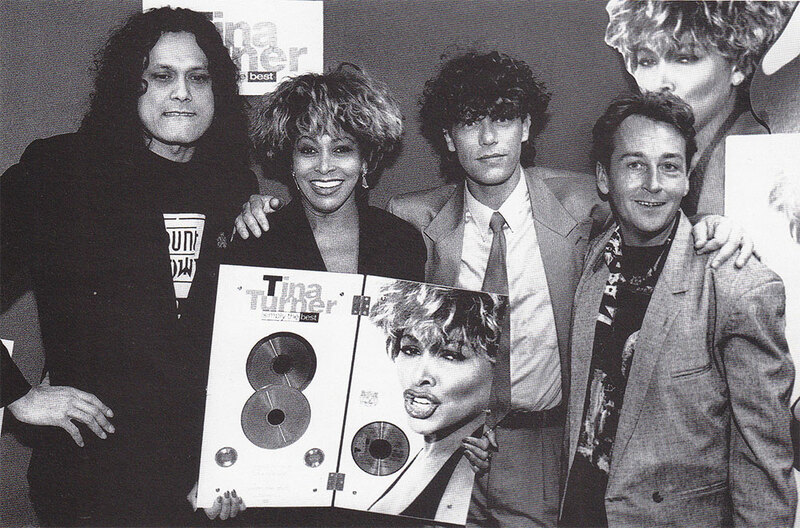 And in November 1991 Tina receives a quintuple-platinum Award in London. Tina wasn’t going on tour, but she did several TV performances in Germany, the UK and Italy and performed there "Way of the World". 1.The Best – 4.08 min. 2. 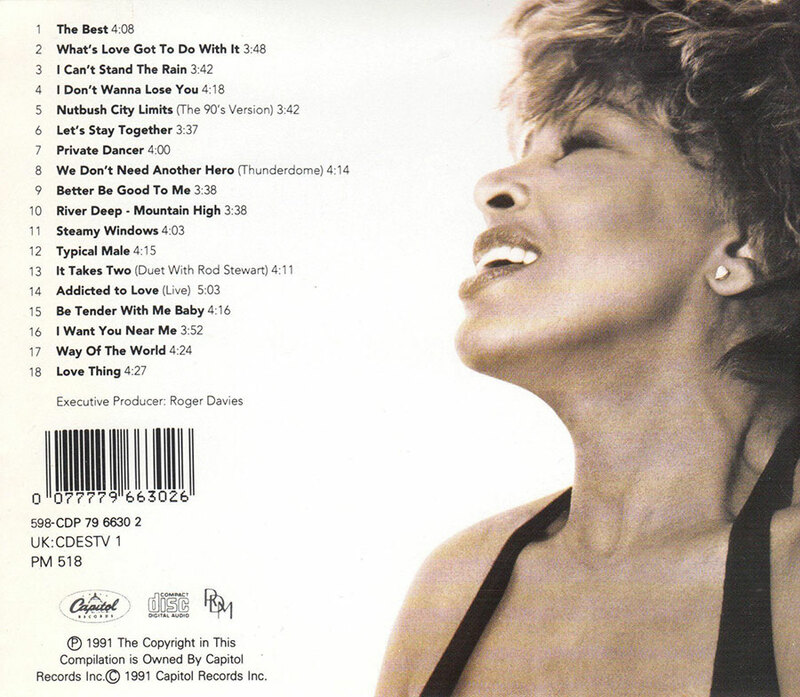 What’s Love Got To Do With It – 3.48 min. 3. I Can’t Stand The Rain – 3.42 min. 4. I Don’t Wanna Lose You – 4.18 min. 5. 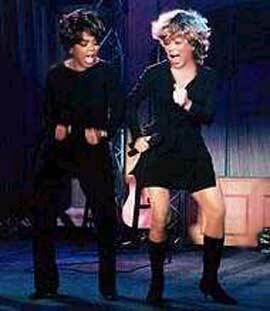 Nutbush City Limits (The 90’s Version) – 3.42 min. 6. Let’s Stay Together – 3.37 min. 7. 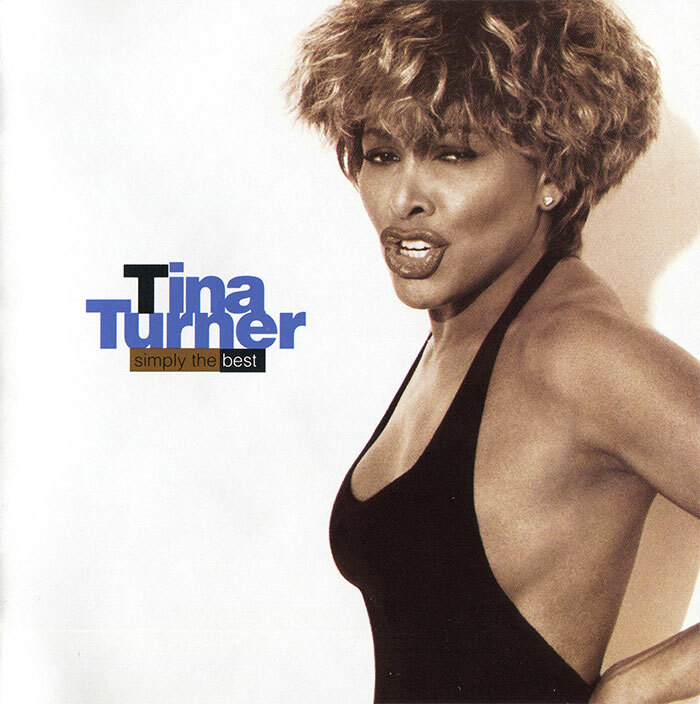 Private Dancer – 4.00 min. 8. 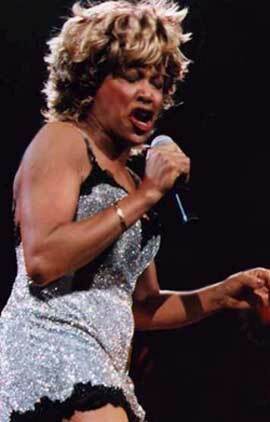 We Don’t Need Another Hero (Thunderdome) – 4.13 min. 9. Better Be Good To Me – 3.38 min. 10. River Deep – Mountain High – 3.38 min. 11. Steamy Windows – 4.03 min. 12. Typical Male – 4.15 min. 13. It Takes Two – Duet With Rod Stewart – 4.41 min. 14. Addicted To Love (Live) – 5.03 min. 15. 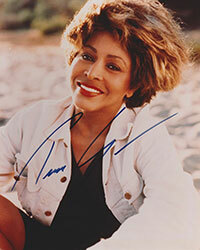 Be Tender With Me Baby – 4.16 min. 16. I Want You Near Me – 3.52 min. 17. Way Of The World – 4.24 min. 18. Love Thing – 4.27 min.